The municipal plan against Islamophobia was approved in January 2017 to highlight and combat Islamophobia as a form of discrimination and to improve social cohesion and harmony in the city. So far, 22 of the 28 measures in the plan have been implemented. 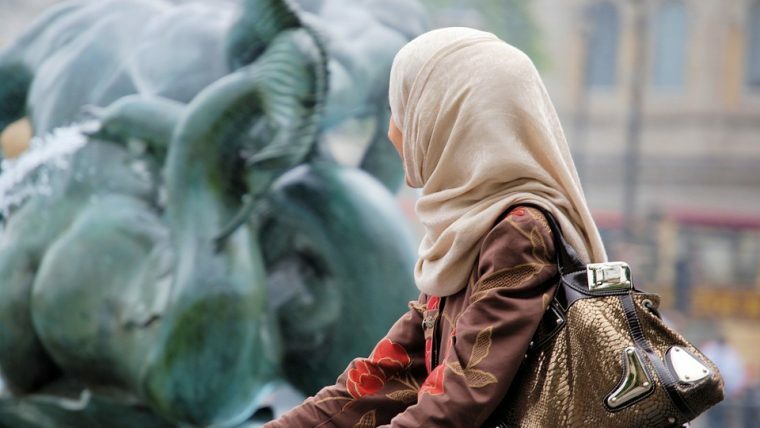 The fight against discrimination and racist attitudes towards Muslim women and Islamophobia on social media are the main challenges to be addressed by the plan until it concludes in June 2019. 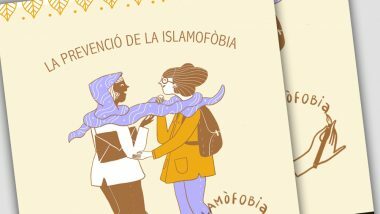 The municipal plan against Islamophobia, a pioneering initiative in the Spanish state, places the accent on integrated social action and intervention to improve social cohesion and harmony in the city. 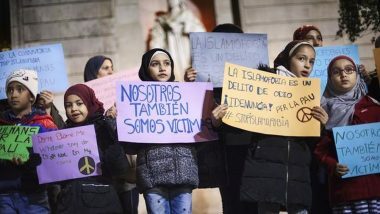 The plan has four main goals: to highlight Islamophobia as a form of discrimination, to break down stereotypes and stigmas about Islam and Muslims, to normalise cultural diversity and the freedom of prayer, and to strengthen guarantees against Islamophobic discrimination. These four areas have been worked on through 28 cross-cutting actions, of which 22 have been implemented. The plan remains in place until June 2019. Since the plan was approved in January 2017, awareness work has been done in schools to combat hate speech and discrimination. Municipal staff have also had internal training on Islamophobia and multiculturalism, with a total of 1,474 people taking part in 55 sessions. In the eighteen months the plan has so far been applied, the BCN Anti-Rumours Network has been strengthened to disseminate information on multiculturalism and religious diversity to prevent stereotypes and counter prejudice. 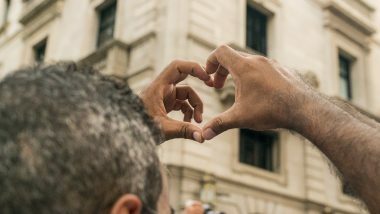 In another measure aimed at raising awareness and denouncing Islamophobia, an observatory has also been set up on hate speech and hate crime. Similarly, the Office for Non-Discrimination has also broadened the scope of its work relating to Islamophobia. The fight against gender Islamophobia, against any discrimination towards Muslim women and against Islamophobic discrimination on social media and the internet are additional priorities for the plan and will be implemented through until 2019.